Lexington Residential Locksmith as the best security provider for their homes and loved ones. Offering the secured lock system along with new technology, we can build security system for any price. We provide a safe solution customized at a price each of our varied clients can afford makes Lexington Residential Locksmith the vendor of choice for the ultimate in home protection. 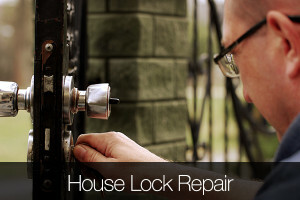 Residentials Services: when to Rekey locks and when the Replace them? When relocating to a new house, it is an important to know who else has access to your property. You should make sure that only you can access the doors of your new house. For all such related concerns, Lexington Residential Locksmith service provider helps customers with their requirements. 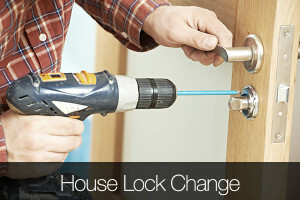 To know about the queries related to changing the locks or rekeying go through the below article. It is always suggested to consider consulting with one of our locksmiths in these scenarios in order to upgrade your current security levels. Lexington Residential Locksmith offers affordable rate for both Rekeying and changing locks, call us today at Contact us today at Call (859) 568-4862. We have serviced literally thousands of residential customers in Lexington, KY. We work with many Realtors as well as homeowners on every project from the smallest to largest. Rekeying is generally the bulk of the services requested. We strive to provide the best in commercial locksmith services to Lexington, KY. We know that the safety of your business is of the utmost importance. We are here to provide locksmith assistance if you find your business in a bind.